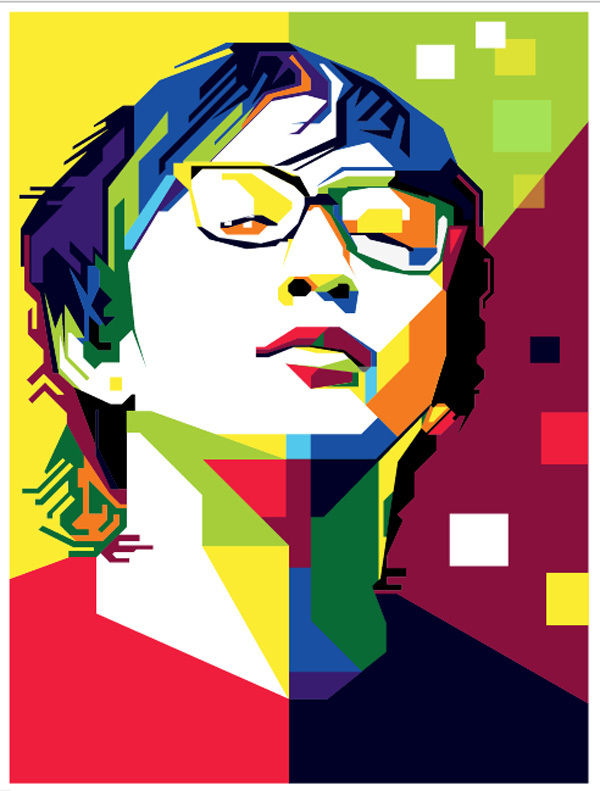 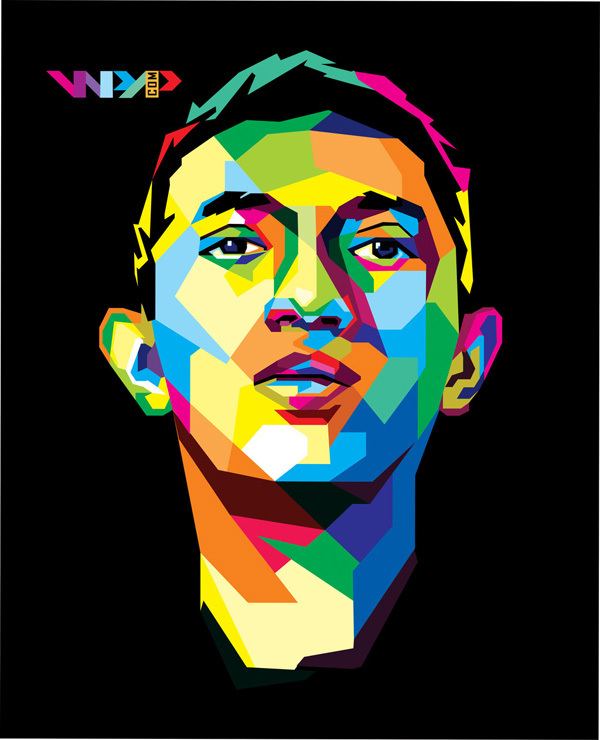 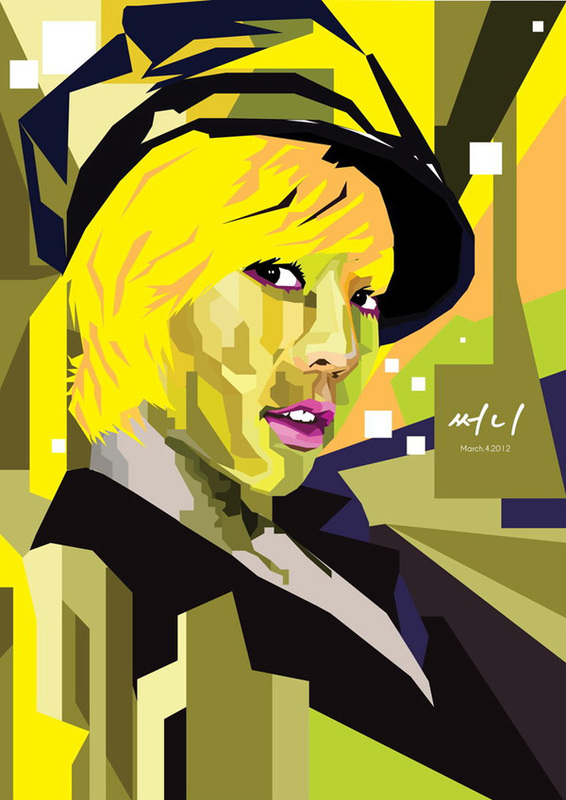 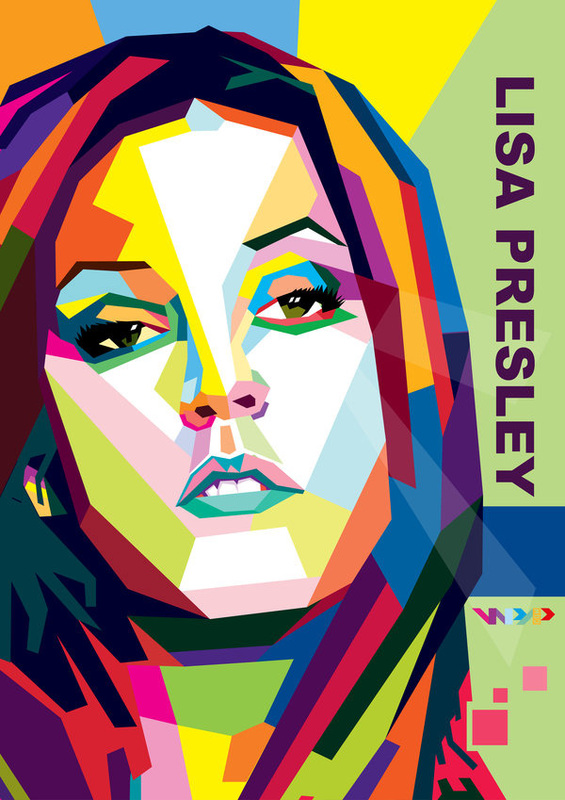 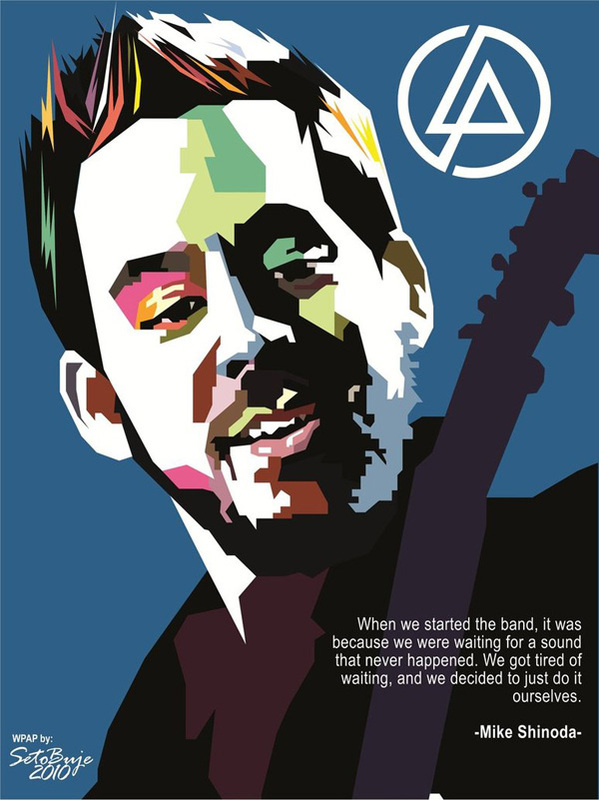 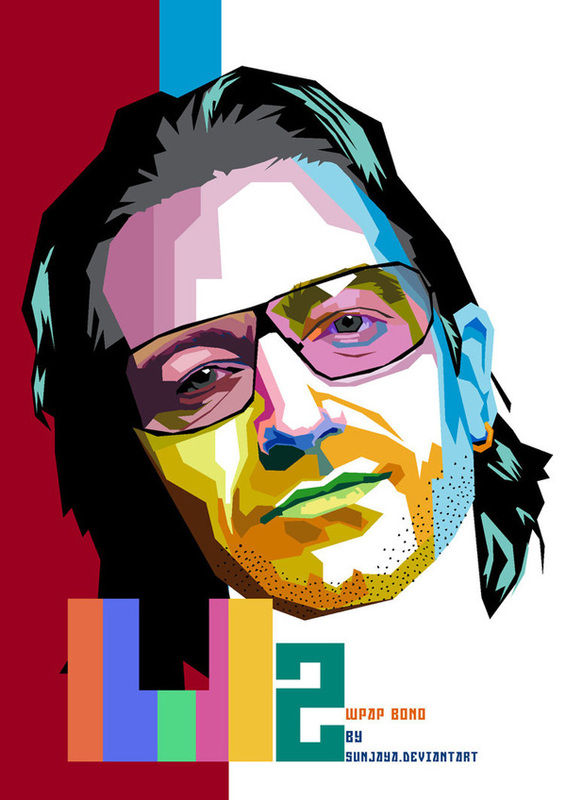 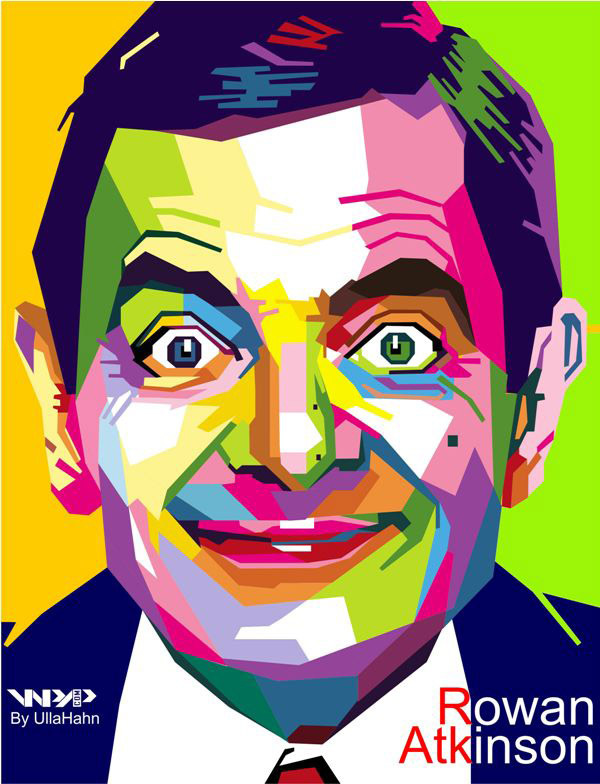 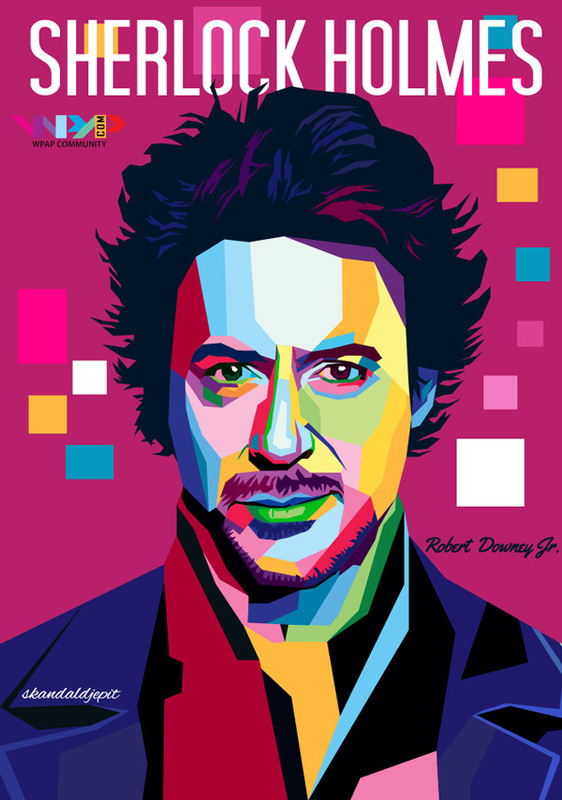 Amazing collection of WPAP (Wedha’s Pop Art Portrait) portrait Illustrations, by best WPAP artists and designers. 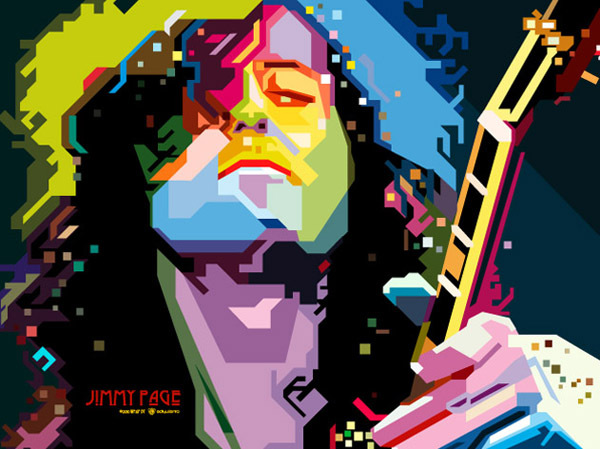 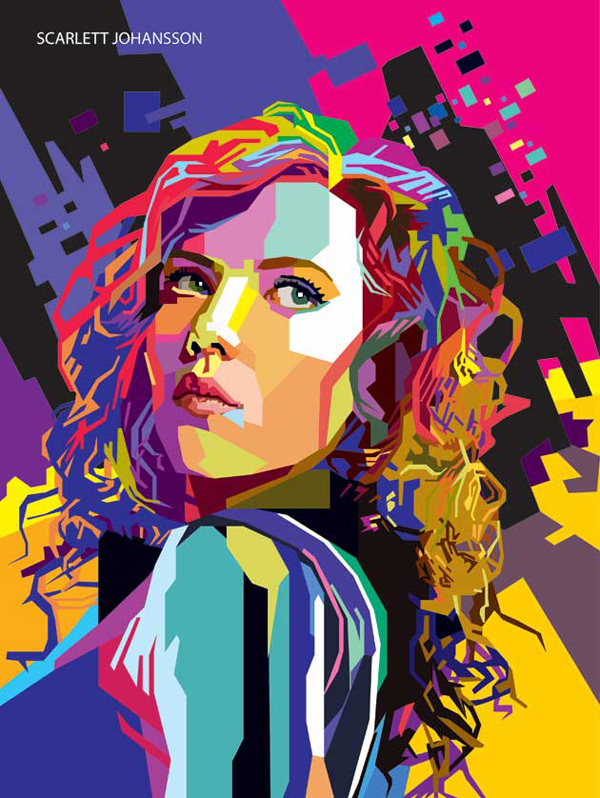 WPAP Art is made using straight lines and sharp, vibrant, contrasting fills. 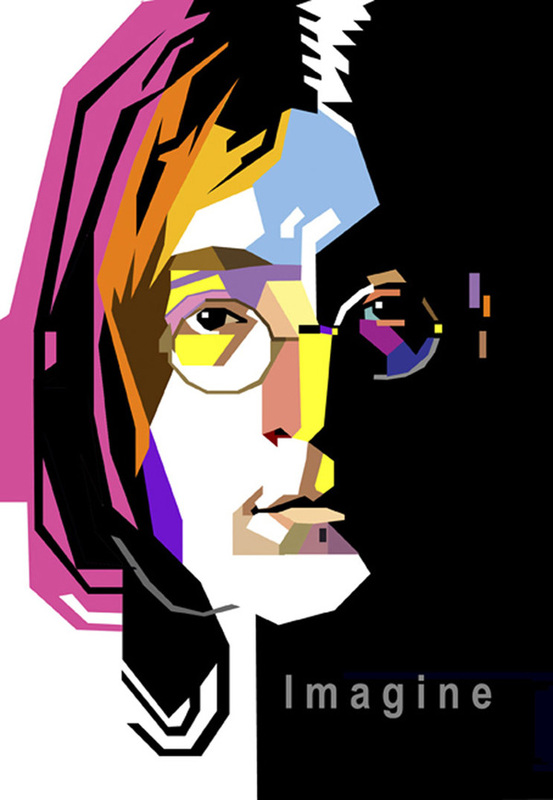 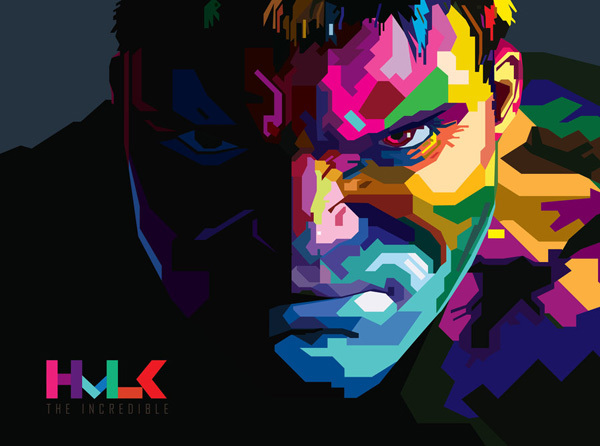 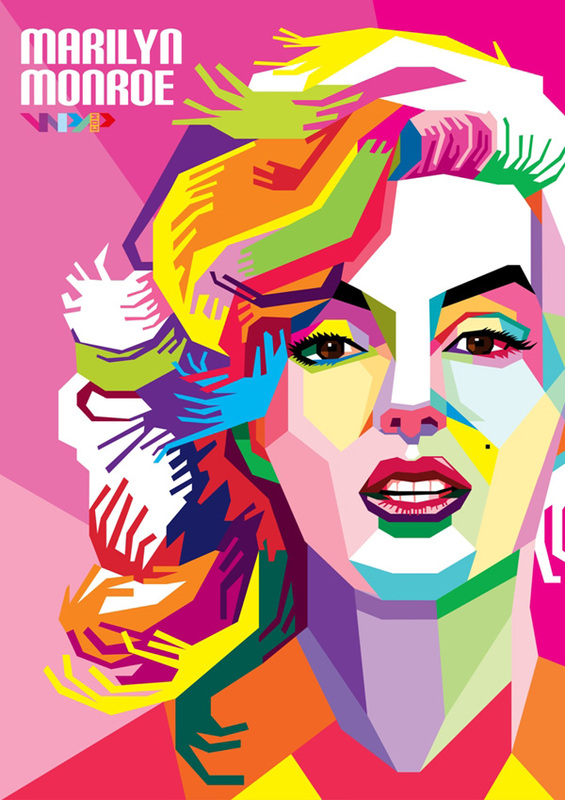 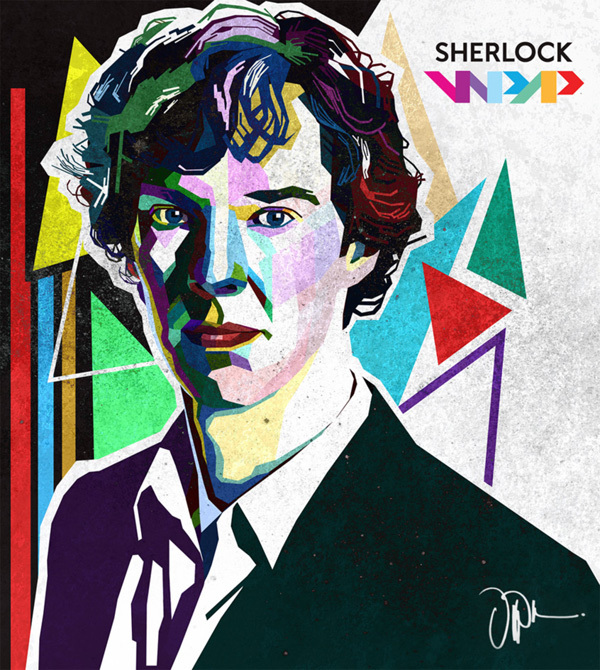 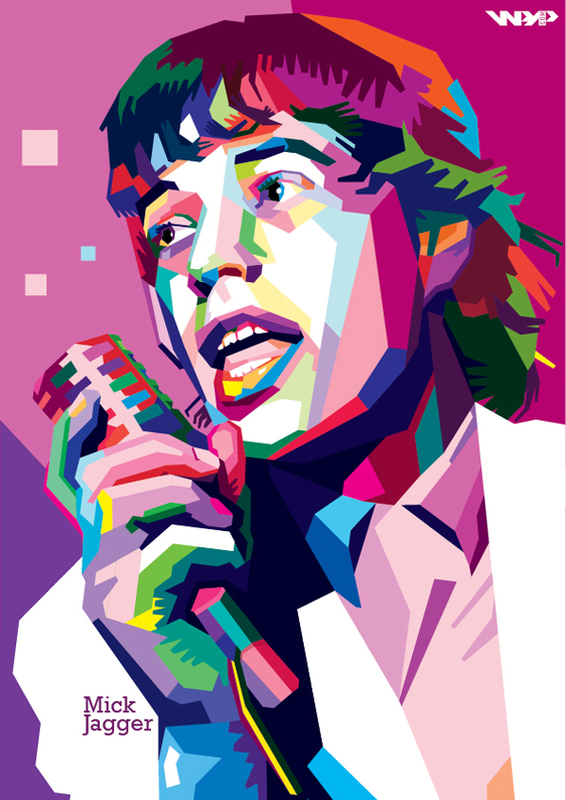 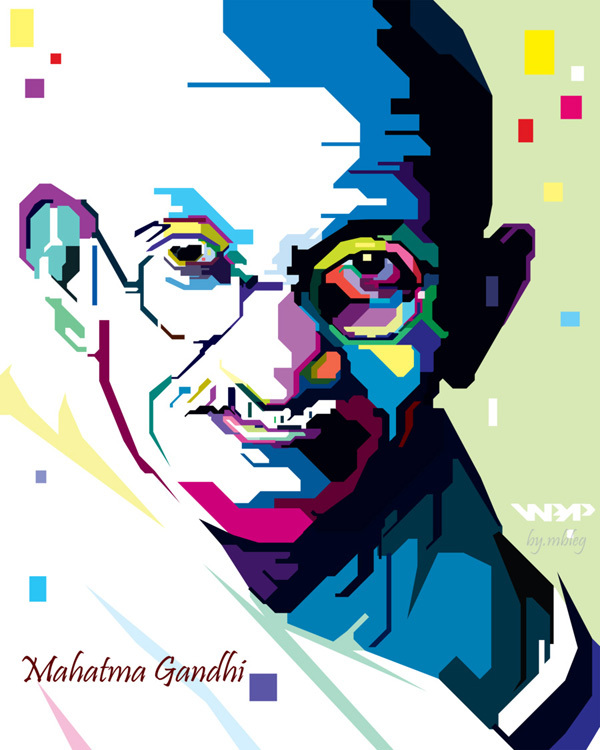 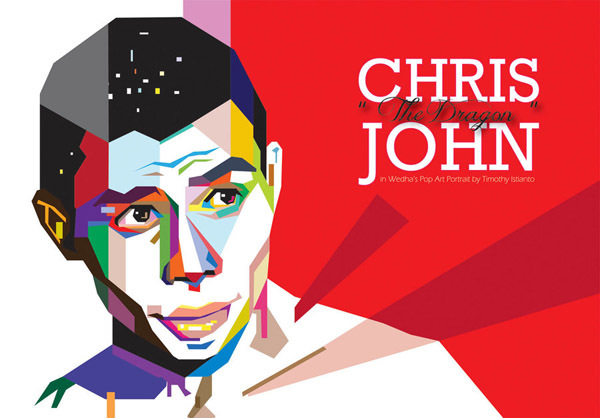 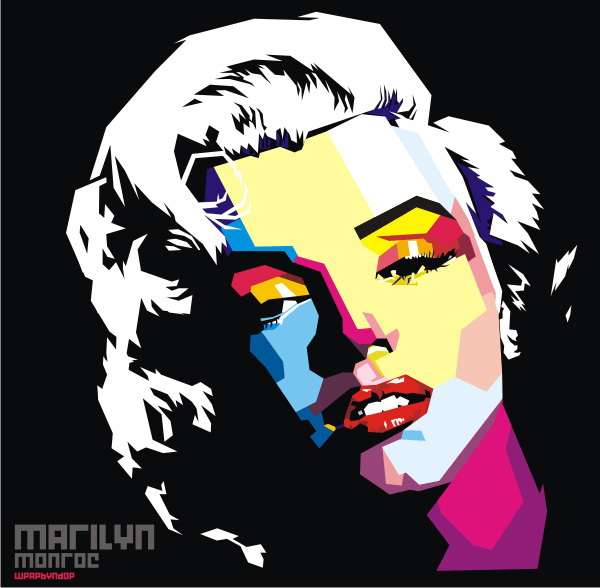 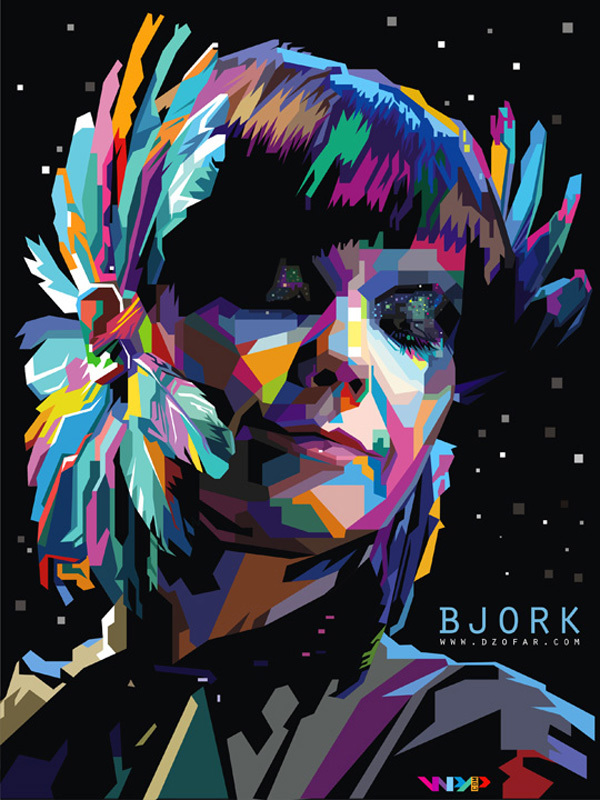 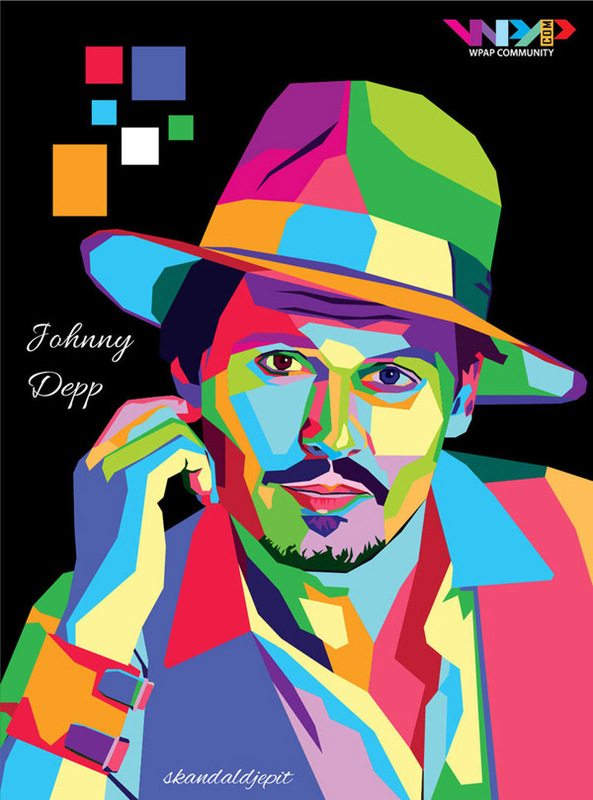 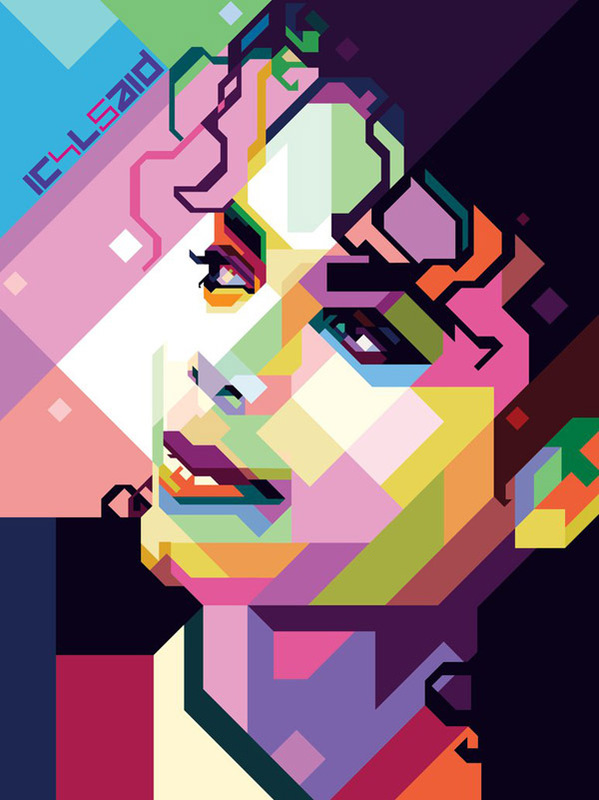 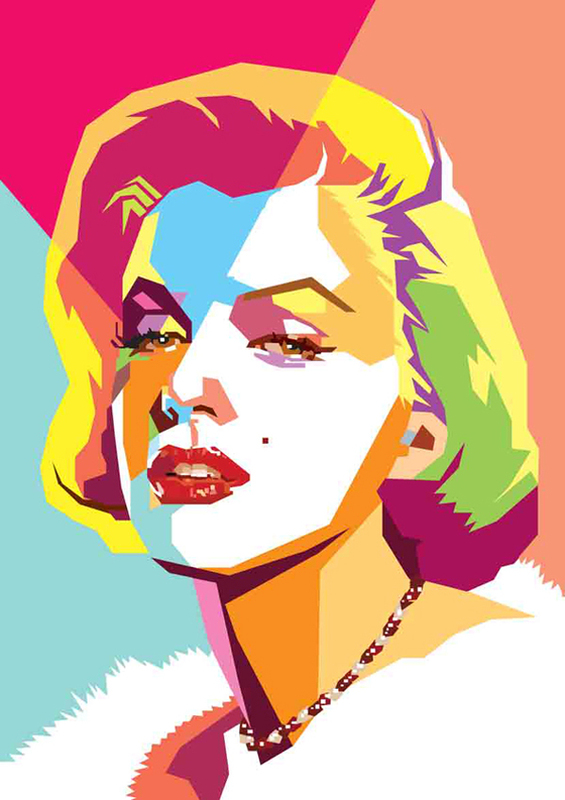 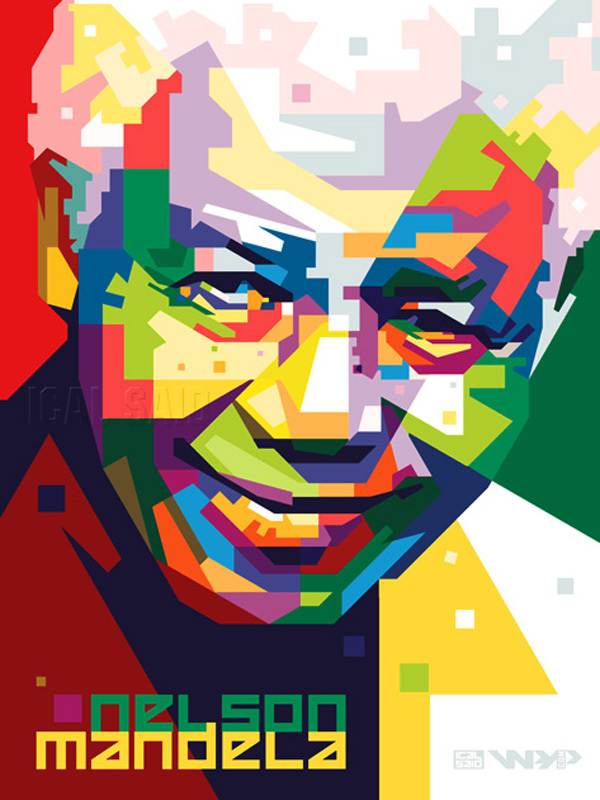 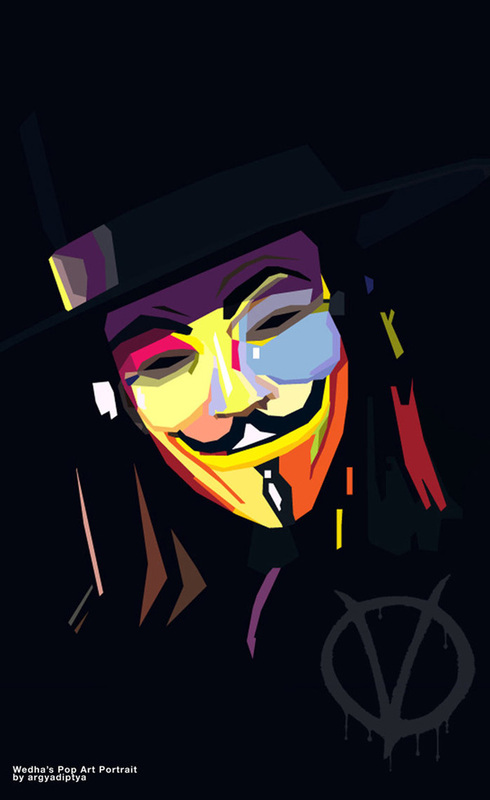 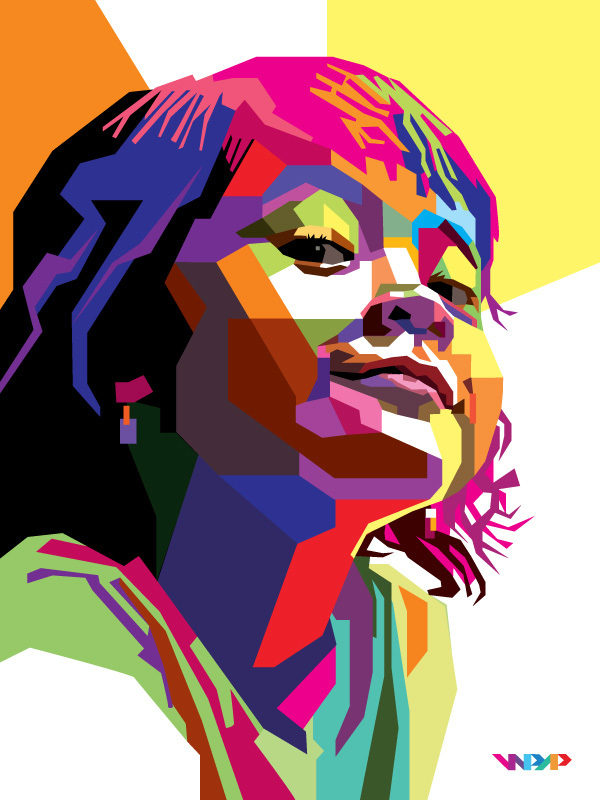 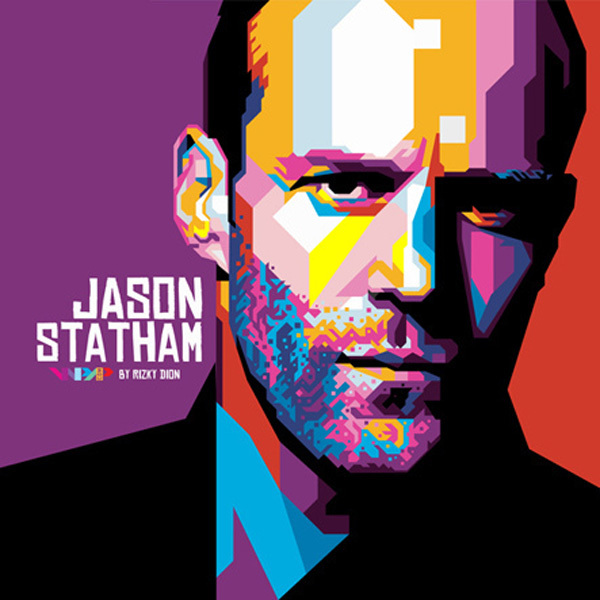 The inspiring wpap art illustrations will surely mesmerize you and stir your imagination. 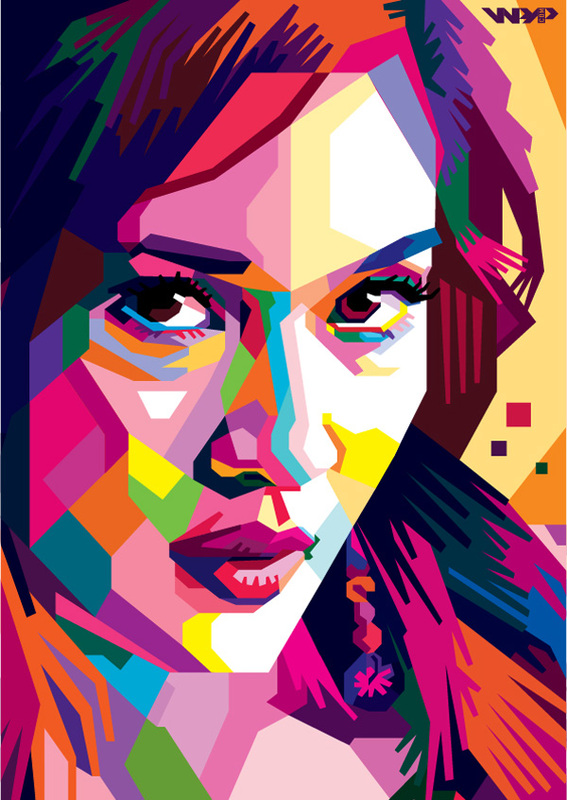 I hope you will enjoy the WPAP examples and WPAP tutorials will helpful to create Geometric, WPAP Art Portrait in Illustrator and Photoshop. 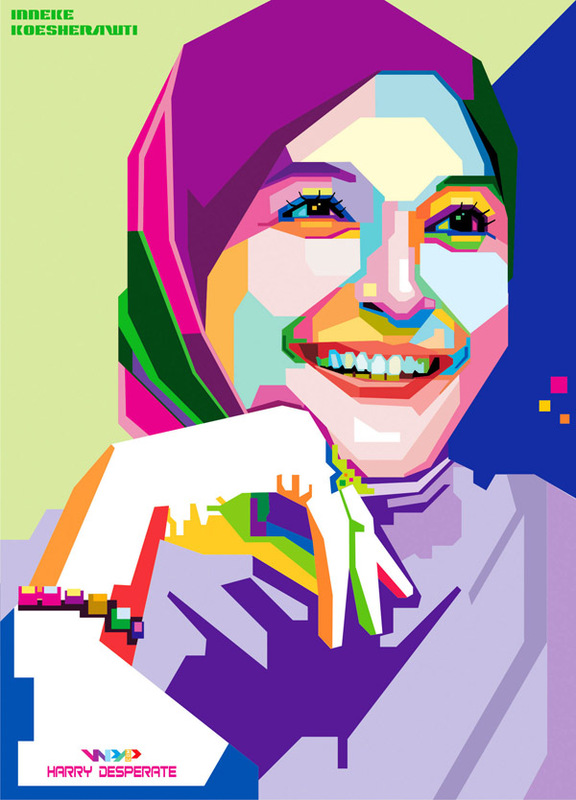 Wedha’s Pop Art Potrait, that well-known as WPAP, is one of pop art around the world that first made by Wedha Abdul Rasyid, an illustrator and artist from Cirebon, Indonesia.